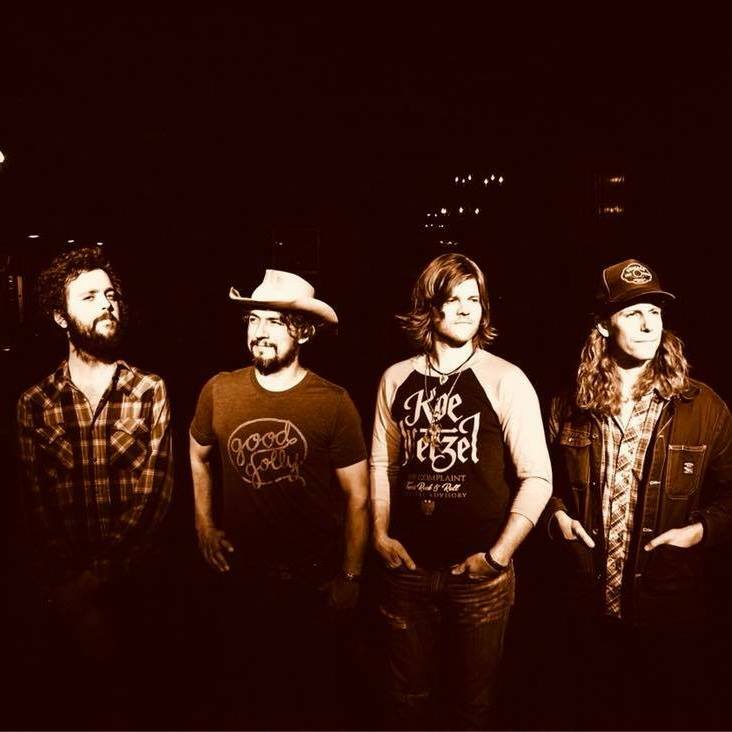 Known for their captivating blend of rock & roll and country, the Black Lillies have become one of Americana music’s biggest success stories: an internationally-renowned band of roots-rockers, armed with songs that blur the boundaries between genres. They are a mainstay on radio and album sales charts, with a sound that is as powerful in the quieter moments as it is explosive during the jubilant ones. The band’s pared down configuration has resulted in a bigger, deeper sound built on undeniable chemistry, lush three-part harmonies, and instrumental virtuosity with a funky edge. Don't miss their debut to the Hideaway Cafe stage!